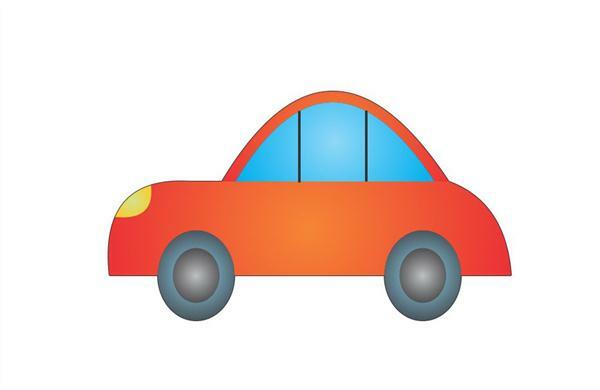 In this article I have mentioned how to draw a car in some simple and easy steps by using various geometrical shapes. Children like ars so much specially boys. They have a natural craze about the cars. They collect the pictures and posters of the cars. Now they can draw it also. You can follow the instructions step by step and make it on your own. 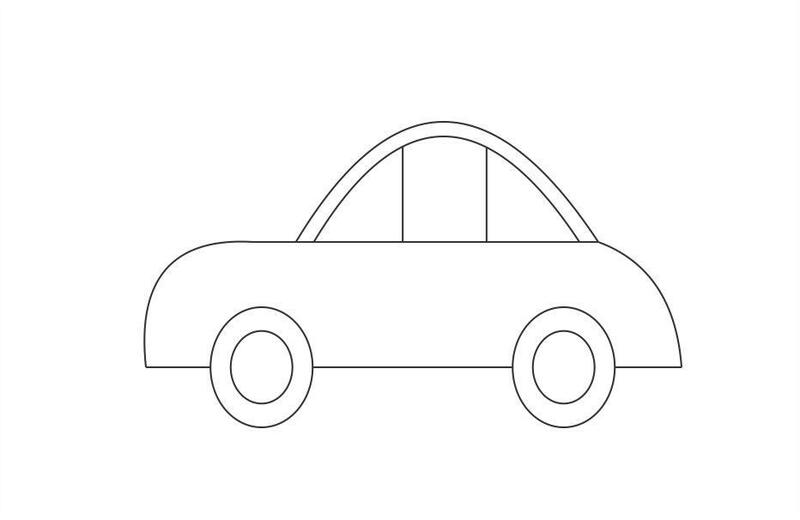 The step by step process of drawing a car is given below you can draw it on a paper with a pencil by seeing the step by step drawing. Step 1 Make a straight line. 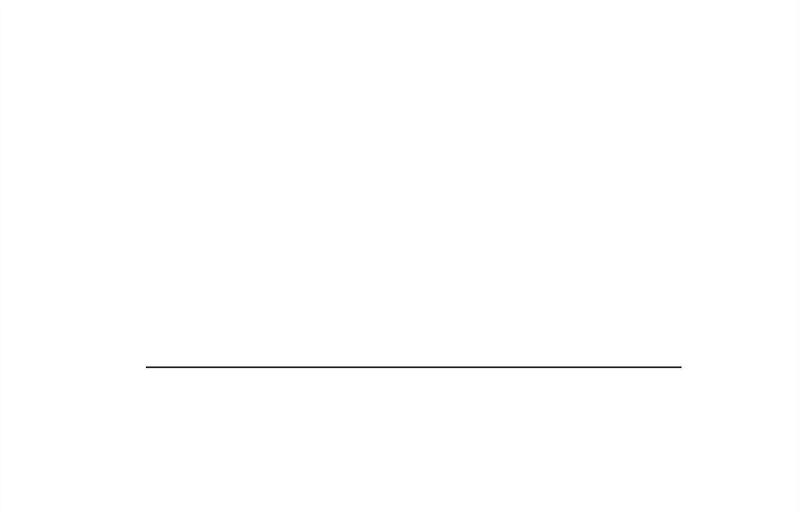 Step 2 Make another line (little smaller than the previous) above the previous line. 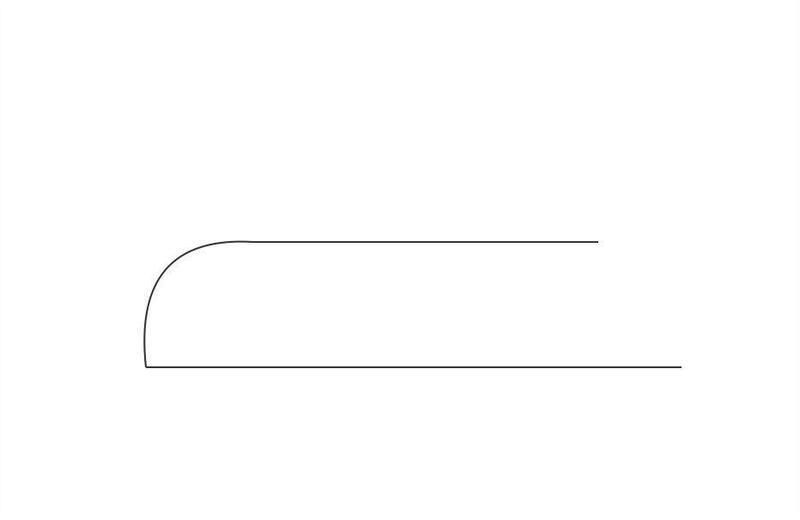 Step 3 Join the line at one end with a curve, as shown in figure. Step 4 Repeat this step now at the other end of the lines, as shown in figure. 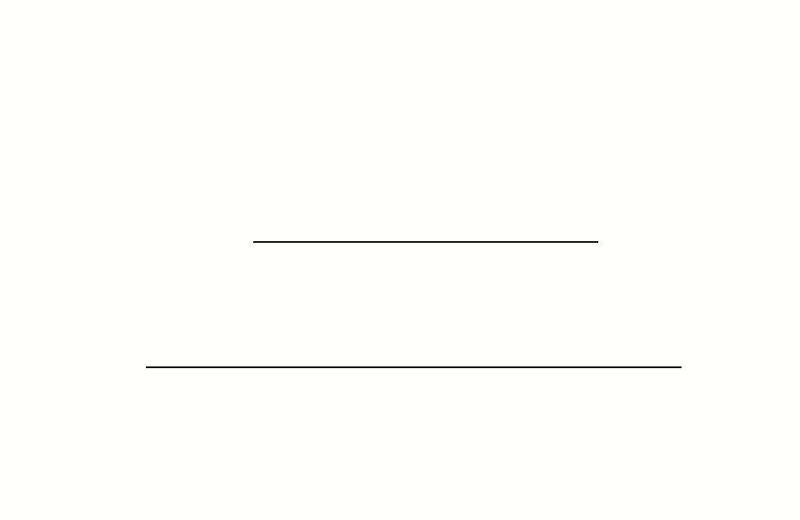 Step 5 Draw a curve above the line we made in step 2. 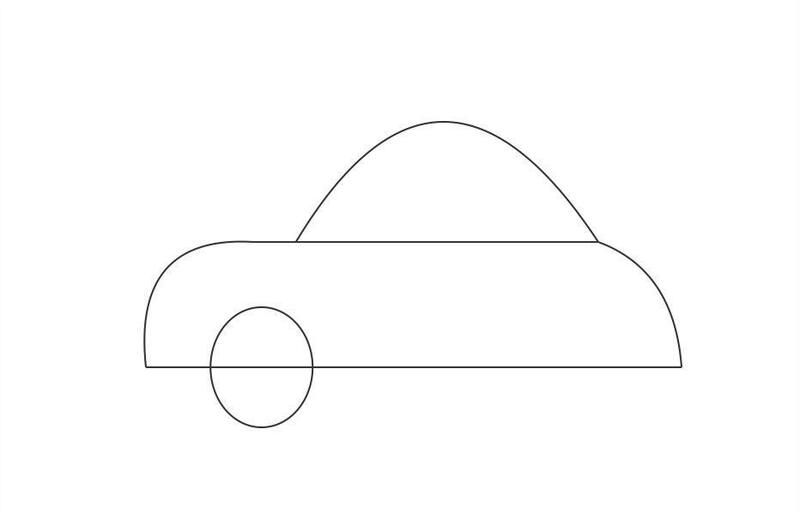 Step 6 Now, to make the tyres, draw a circle, bisecting the line, we made in step 1, as shown in figure. Step 7 Draw another circle same as previous, at other end also, to make the other tyre. Step 8 Remove the line inside the both circles. Step 9 Draw small circles inside the circles we made in previous steps to complete the tyres of the car. 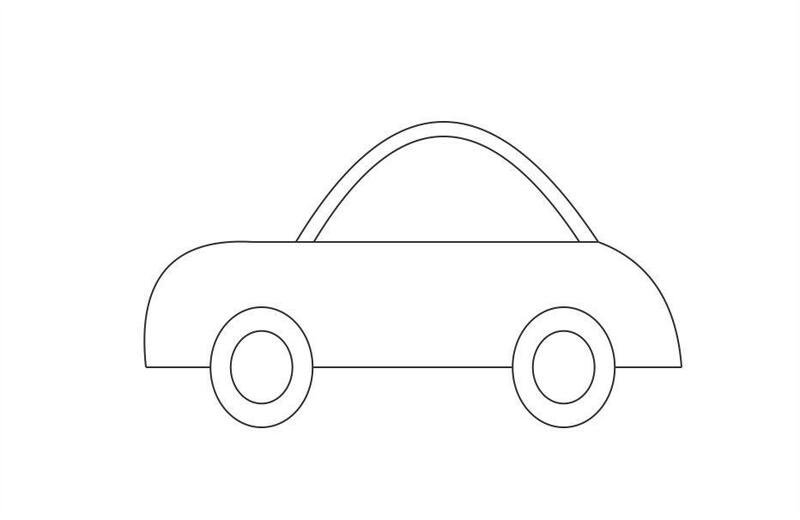 The outline of the car is ready now. 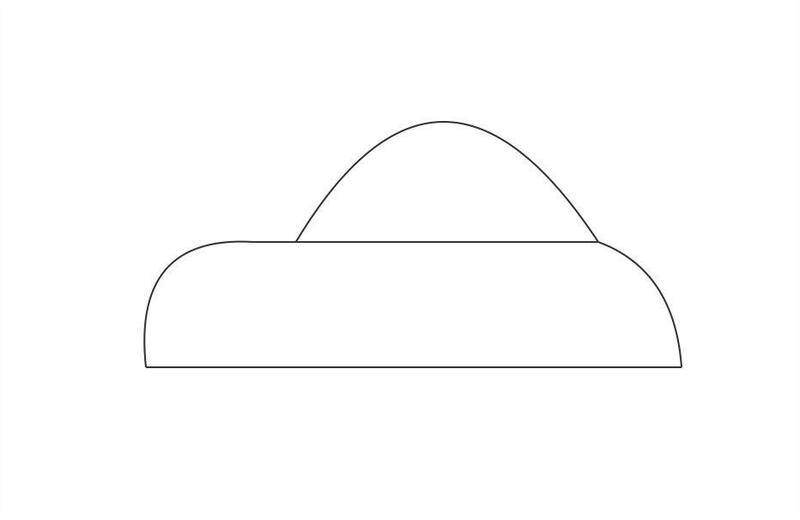 Step 10 Make a curve smaller than the curve we made in step 5. 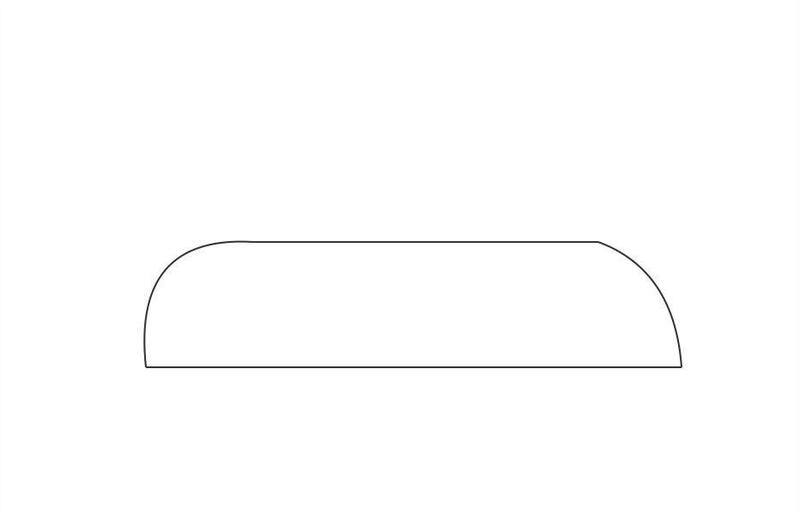 Step 11 Now, make the windows of the car by drawing a line inside the curves, as shown in figure. Step 12 Draw another line to make the other window. Step 13 Now, draw a curve to make the lights of the car to finish off the drawing. The car is ready. Color it using your favorite colors. 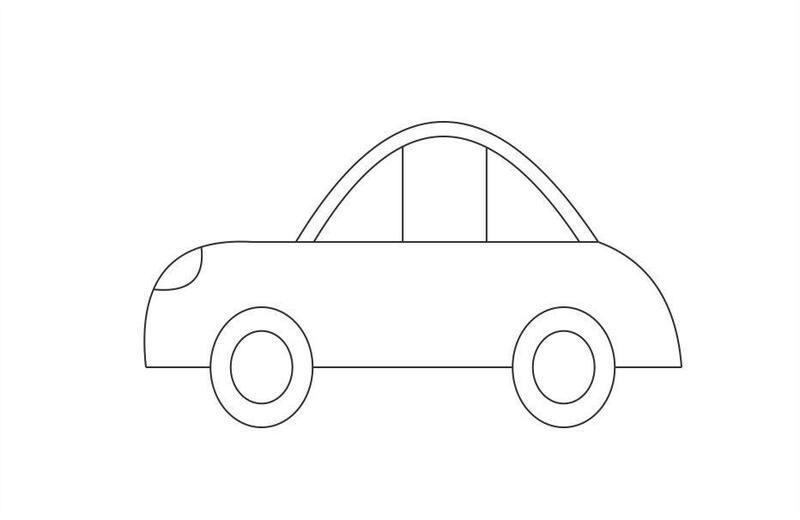 Now you know how to draw a car.